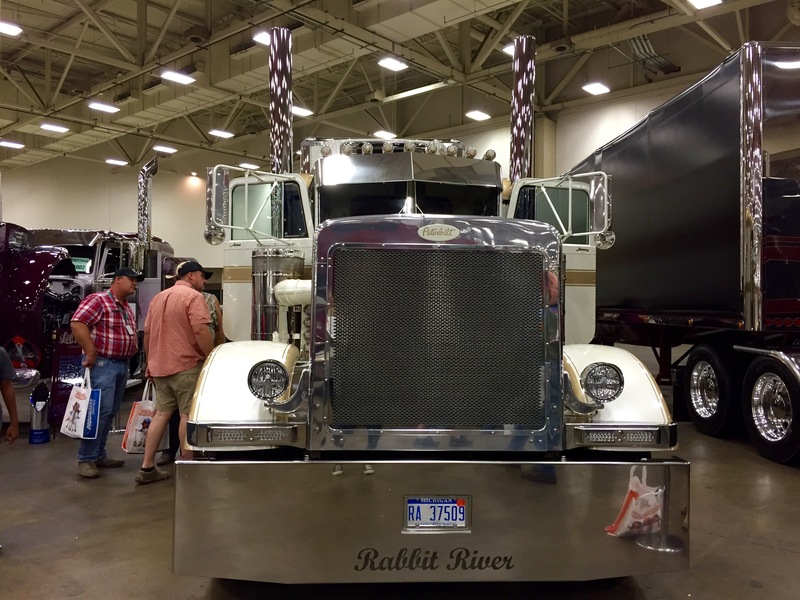 The Great American Trucking Show is one of the nation’s largest trucking trade shows. 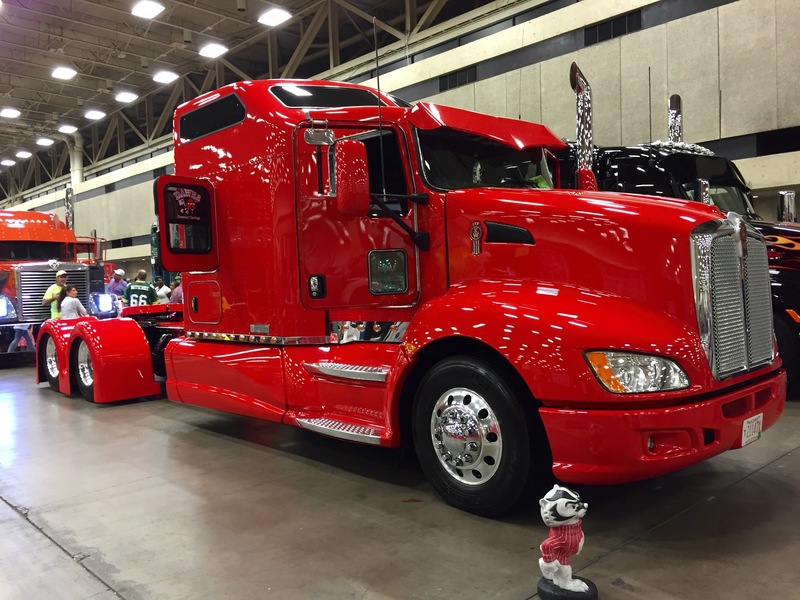 Find a job, attend free educational seminars, get the latest information from top industry leaders or see the amazing works of art at Overdrive’s Pride & Polish Truck Beauty Contest. Held each year, August in Dallas, GATS is a three-day indoor event featuring not only the Pride & Polish event, but a wide variety of industry exhibitors and informational sessions as well. Trulos offers a great tool for truckers to find truckloads online. Truck drivers can easily find shipments or browse our news and information. Our load board is free, you do not have to sign up. Just visit the website that is updated daily. 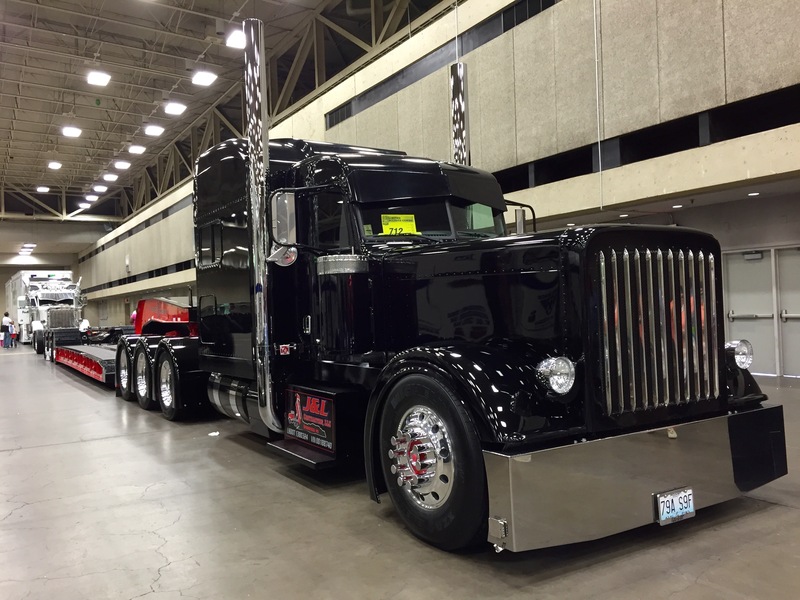 Our company helps professional truck drivers save money, & have the best tools to fill up your truck. 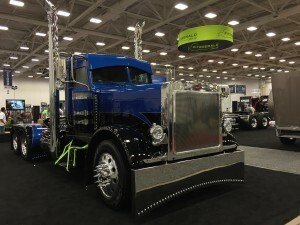 We Had A Great Time at GATS! 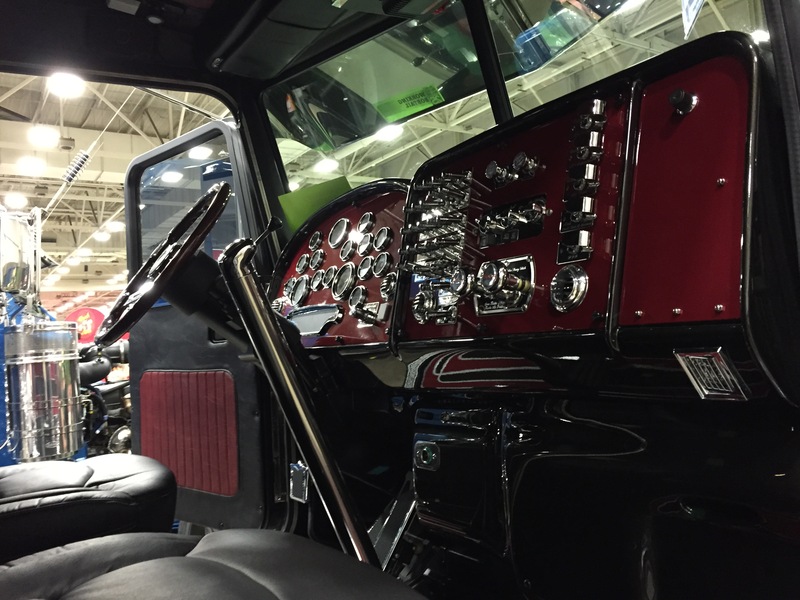 It Is Always So Cool Seeing the Newest & Latest Gadget, Electronics, Safety Equipment, & Amazing Trucks. 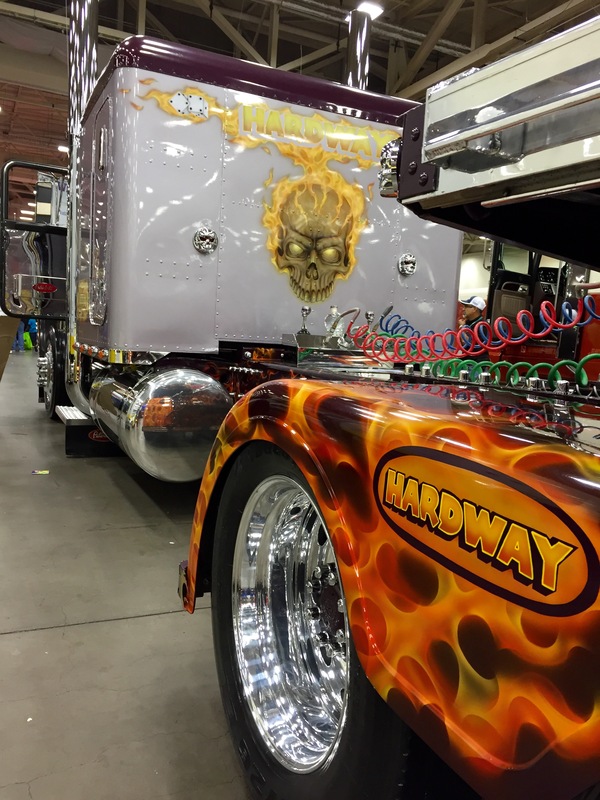 Of Course Meeting The Faces To The Kings Of The Highways. 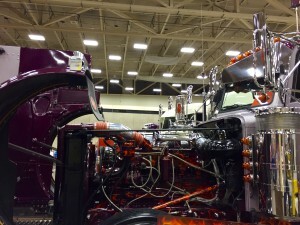 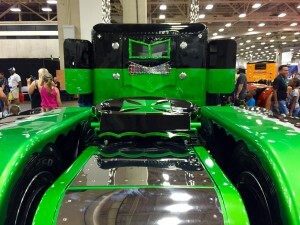 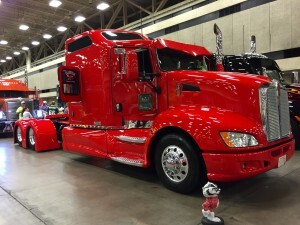 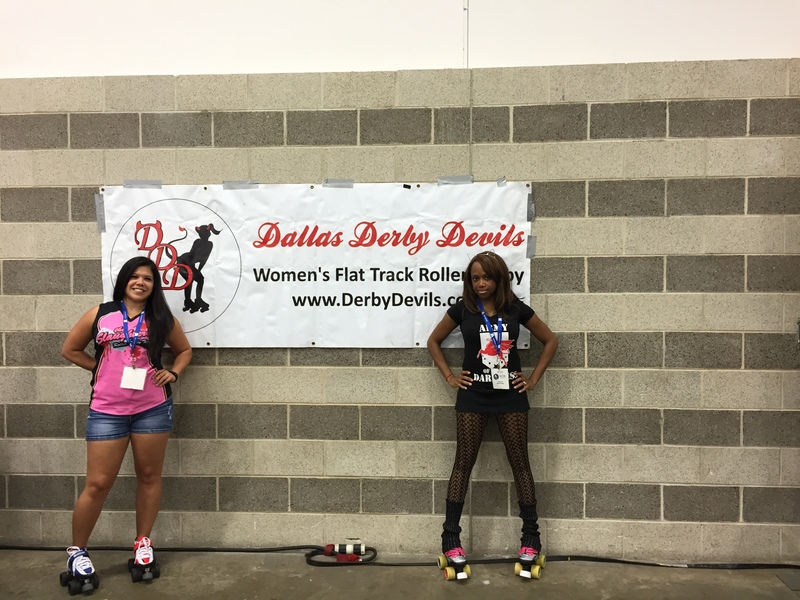 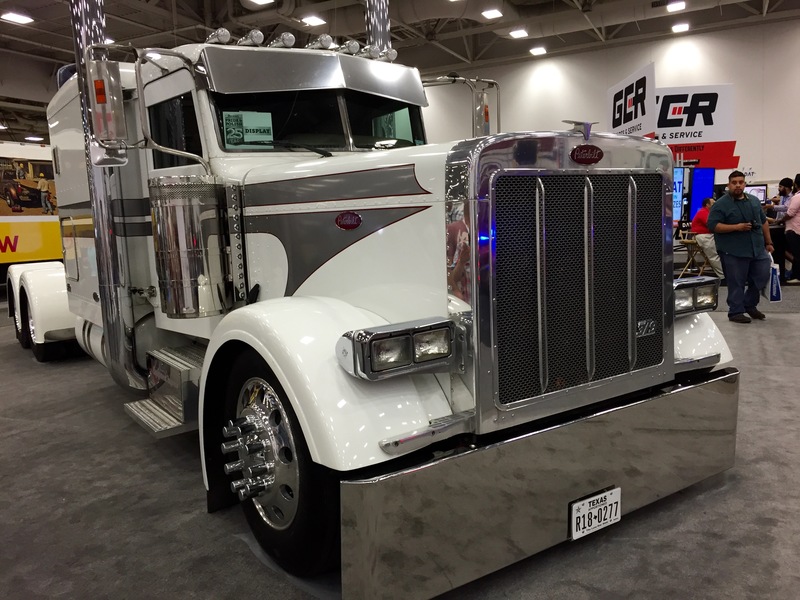 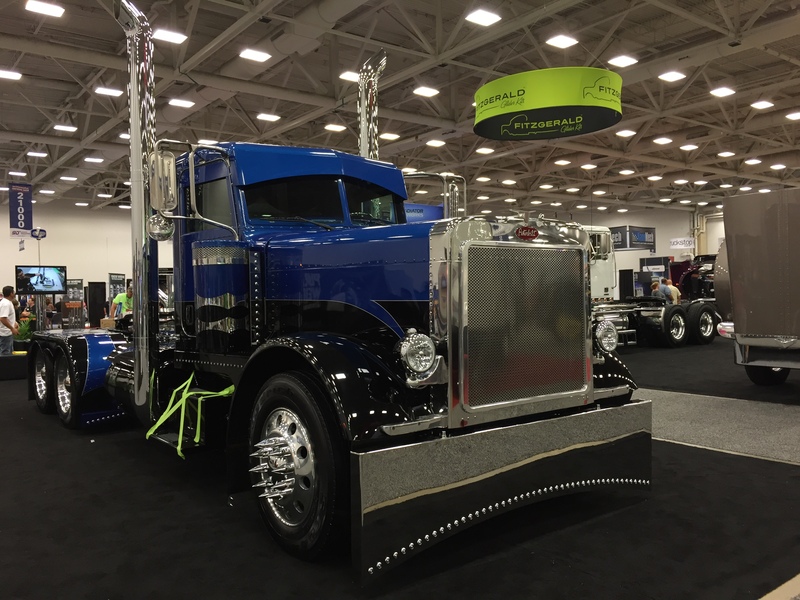 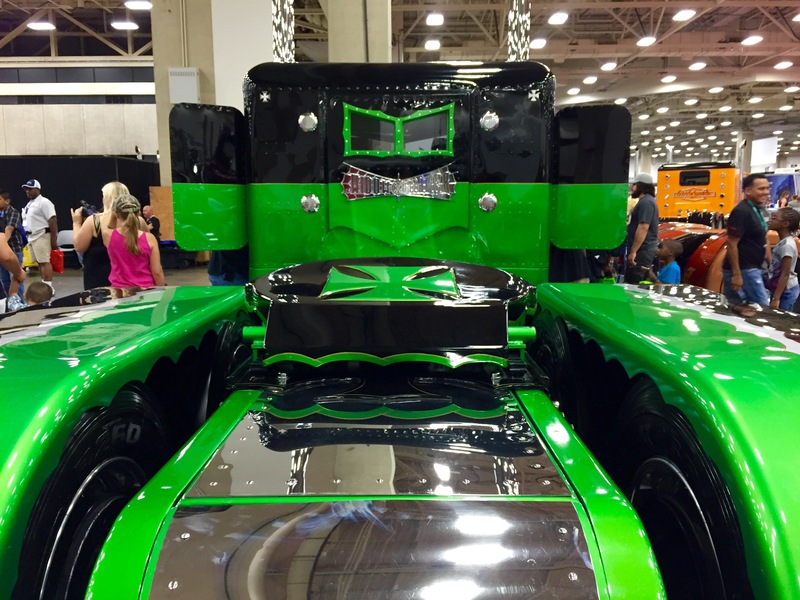 Here are some Photos from this year GATS 2015 !